Pine Court Housing Association are building new properties in Liverpool for the first time in almost 10 years. Due for completion in summer 2016, the development on Edge Lane in Liverpool comprises 18 one and two bedroom apartments, available at an affordable rent and let through Property Pool Plus. Pine Court – part of the Sovini Group chose the site due to its good transport links with Liverpool city centre and close proximity to the local shopping district in Old Swan. The award winning Housing Association have a portfolio of over 450 homes across Liverpool and the Wirral and are delighted to be investing in building new properties in a project supported by a £1.4million investment from the Sovini Group. 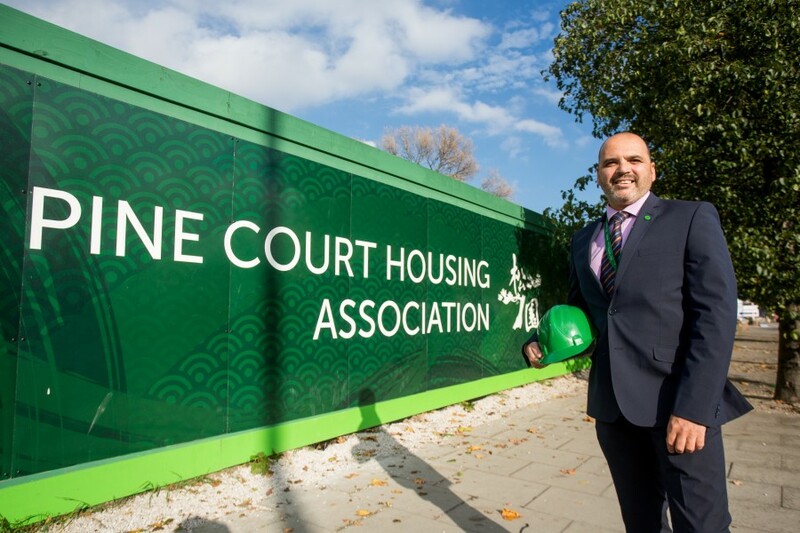 Pine Court was formed in 1986, originally to provide quality homes and housing services for those in need, with a specific focus on the Chinese and South East Asian communities. Prior to its formation, there was a notable absence of Chinese and South-East Asian residents living in social housing in Merseyside.